An application process for universities and institutes of higher education seeking “institutions of eminence” status has been rolled out by the University Grants Commission (UGC) with the aim of helping these institutions to break into top 500 global rankings in the next 10 years. 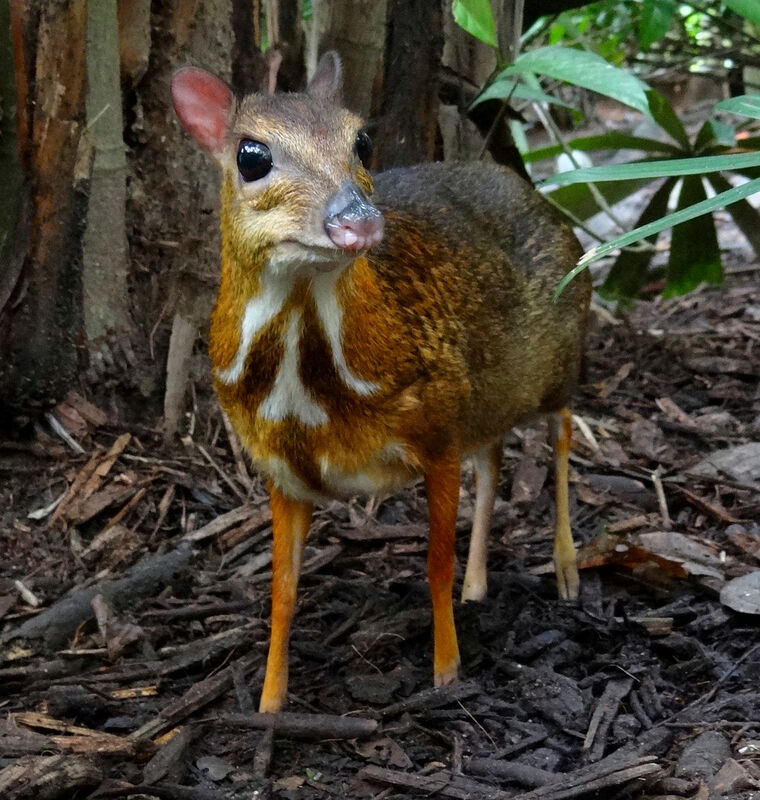 Mouse deer have been reintroduced for the first time in the Telengana forests. They were reintroduced in the forests of Nallamalla in Amrabad Tiger Reserve(ATR) bred at Nehru Zoological Park, Hyderabad. A Dairy Processing & Infrastructure Development Fund(DIDF) has been approved by the Cabinet Committee of Economic Affairs(CCEA) with an outlay of Rs. 10,881 crore to boost the dairy industry. It is to be managed by the National Dairy Development Board. Zoological Survey of India(ZSI) has released a compendium of animal species in Indian Sunderbans(UNESCO Heritage Site) for the first time titled “Fauna of Sunderban Biosphere Reserve”. This compendium contains consolidated and updated information of faunal diversity of Sunderbans. India and Belarus have signed 10 agreements to increase cooperation in the fields of oil and gas, education and sports and also decided to explore joint development and manufacture of military platforms. India’s first state of the art virology laboratory was inaugurated in Kolkata, West Bengal. The lab will play an important role in development of new drugs and technologies in homeopathy. To monitor and resolve IT challenges faced in implementation of the Goods and Services Tax(GST) a Group of Ministers(GoM) has been set up by the Union Government. Can we get a static gk compendium as well?